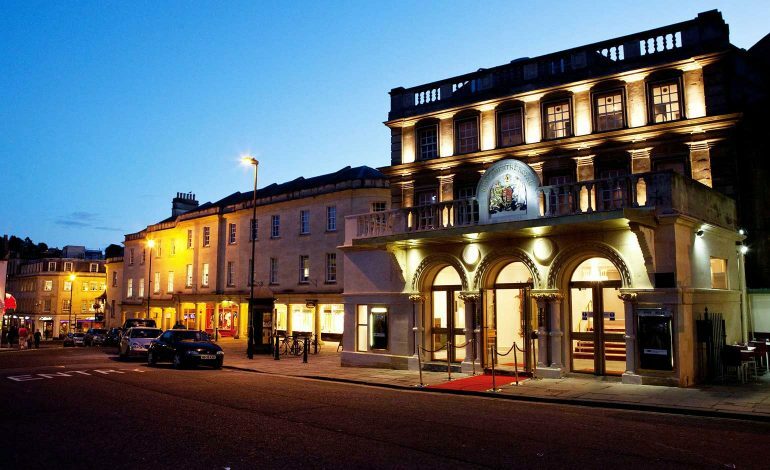 The Bath Operatic and Dramatic Society will make a return to the Theatre Royal Bath from Tuesday 23rd to Saturday 27th April, to present one of the best-loved of all stage musicals, Fiddler On The Roof. The song and dance extravaganza boasts a large cast of local talent and is bursting with memorable and instantly recognisable songs including If I Were A Rich Man, To Life, Sunrise Sunset and Matchmaker Matchmaker. Twenty-two year old Maisie Carter will become the youngest ever director for Bath Operatic and Dramatic Society (BODS), as she both directs and choreographs Fiddler On The Roof, after choreographing last year’s highly praised production of My Fair Lady. Maisie’s father Tristan Carter plays the lead role of Tevye, after performing in and directing many productions for BODS. Fiddler On The Roof is one of Broadway’s longest-running musicals of all time, with more than 3,000 performances during a marathon run of over thirteen years after its premiere in 1964. It won nine Tony Awards, had four Broadway revivals and was made into a film of the same name starring Topol. One of the most acclaimed and well established amateur companies in the region, Bath Operatic and Dramatic Society returns to the Theatre Royal in Bath following their recent acclaimed productions of My Fair Lady, Sweet Charity, West Side Story and Hairspray, with a cast of 52 local performers, aged from 8 to 70 years, who hail from Bath, Bristol, Wiltshire, Somerset and Gloucestershire. Fiddler On The Roof appears at the Theatre Royal from Tuesday 23rd April to Saturday 27th April. Tickets are available from the Theatre Royal Box Office on 01225 448844 and online at www.theatreroyal.org.uk.